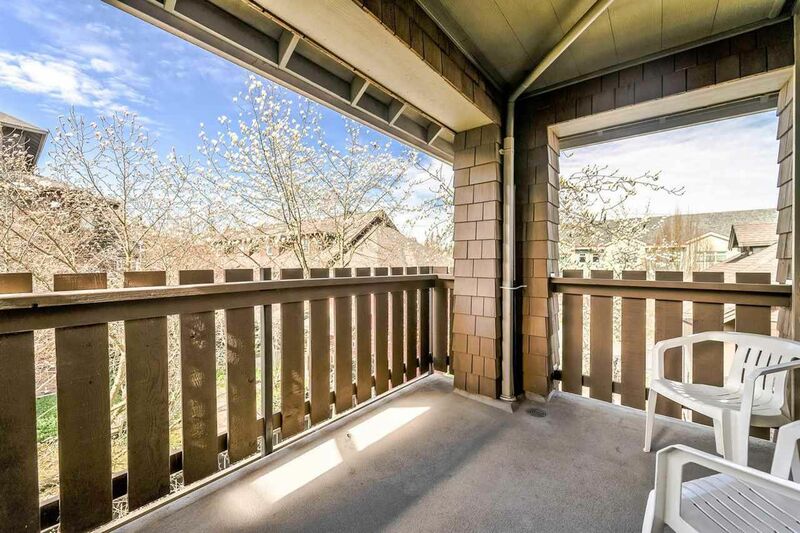 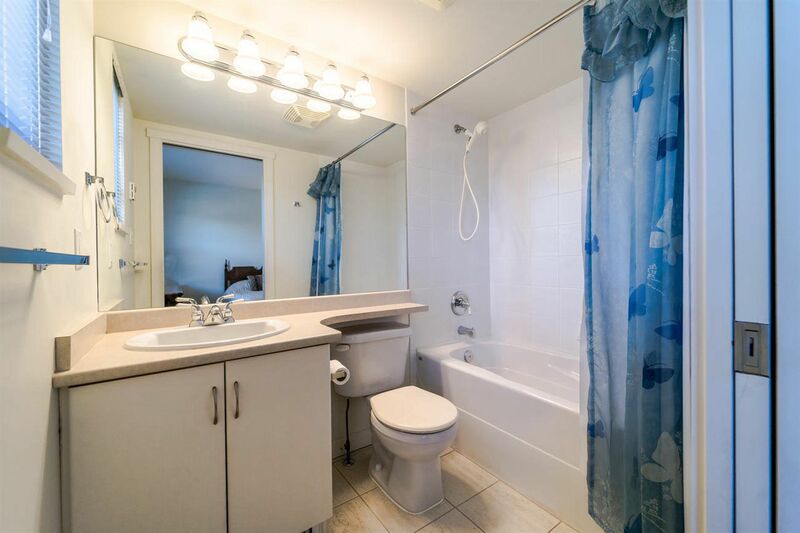 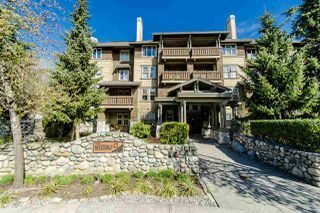 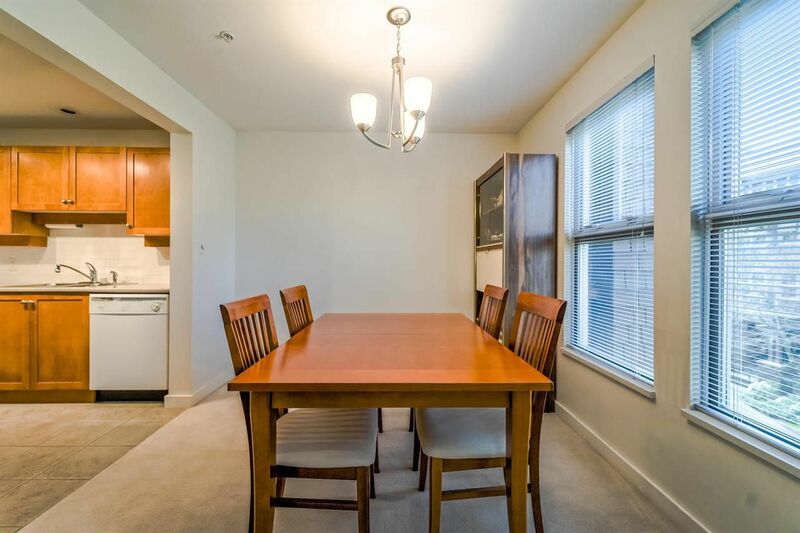 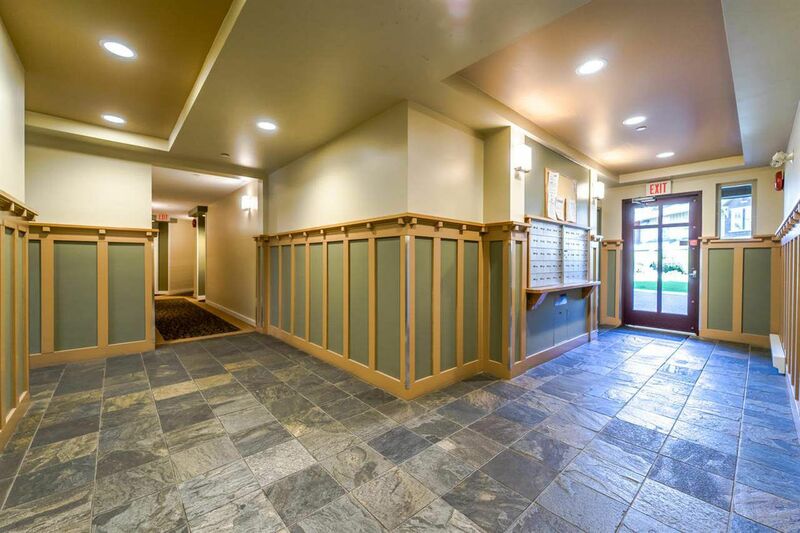 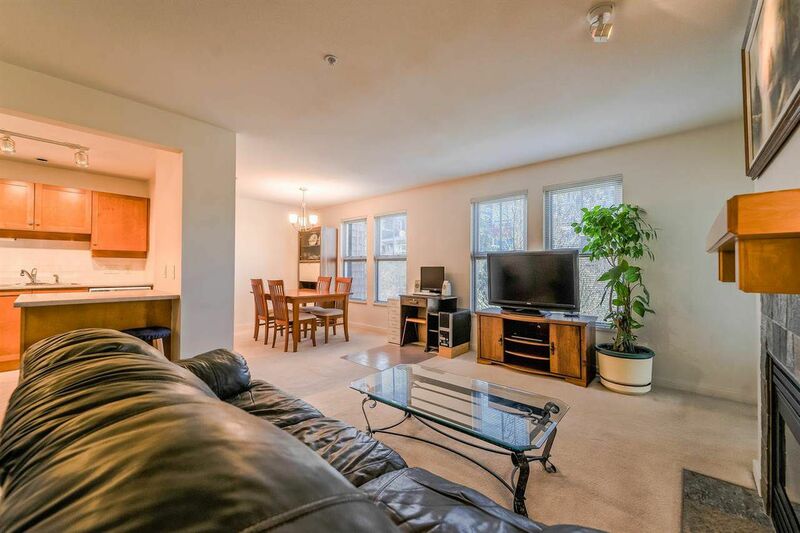 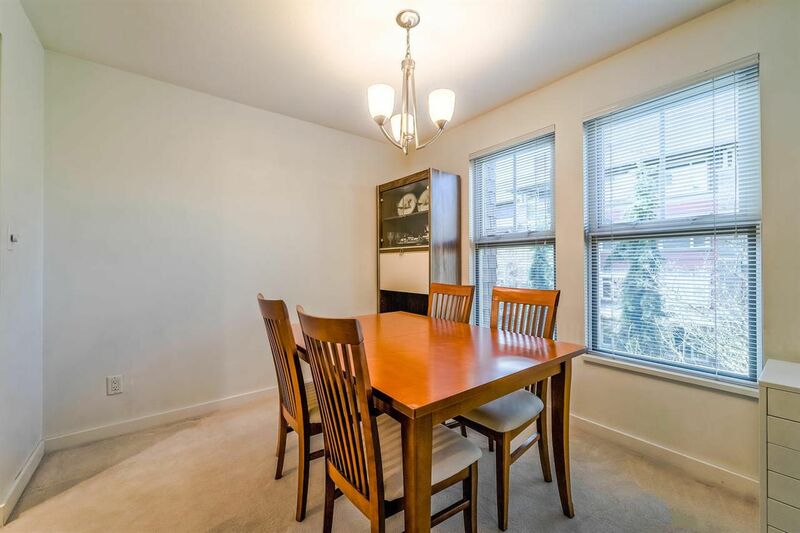 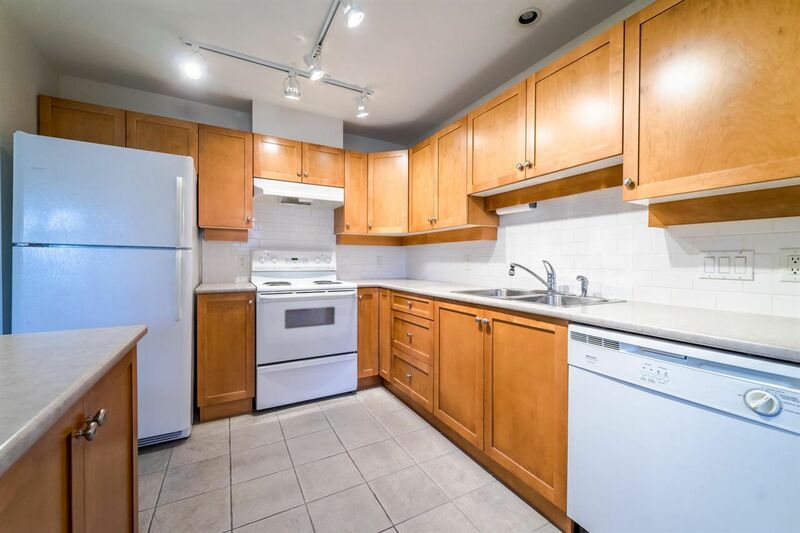 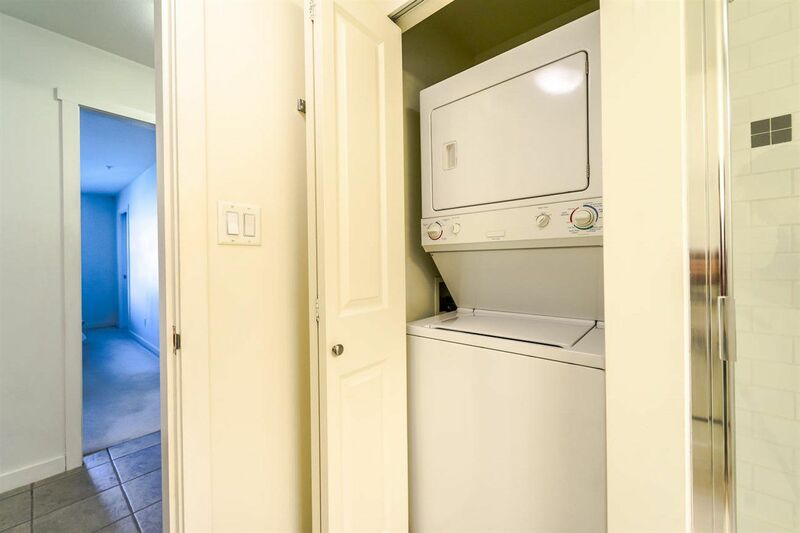 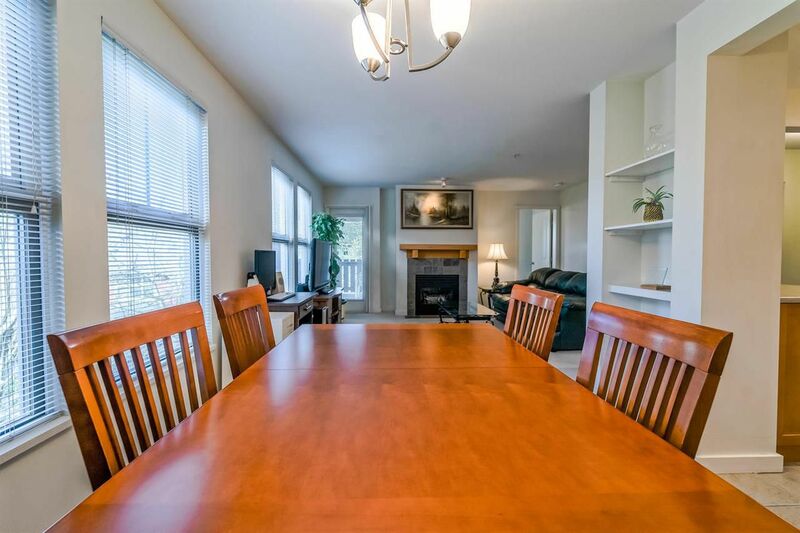 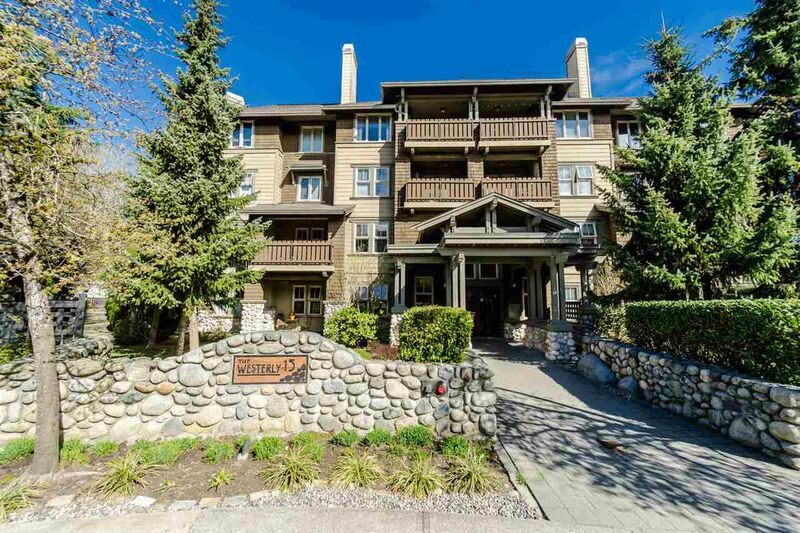 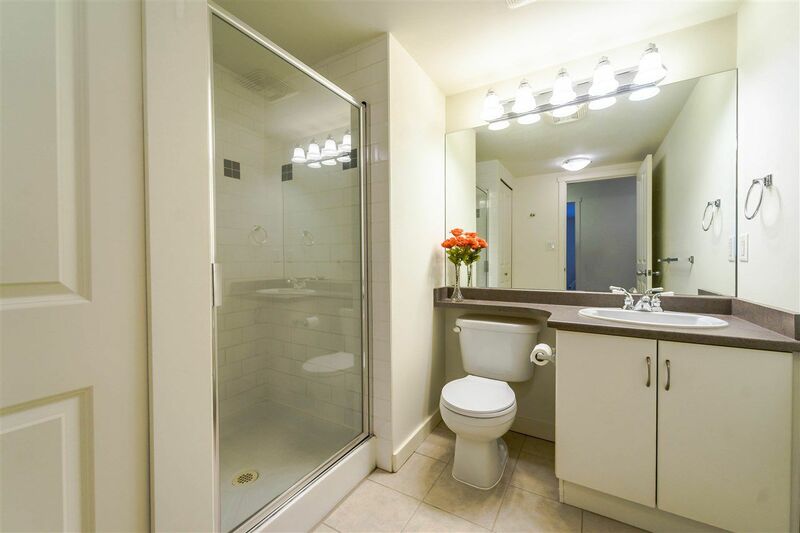 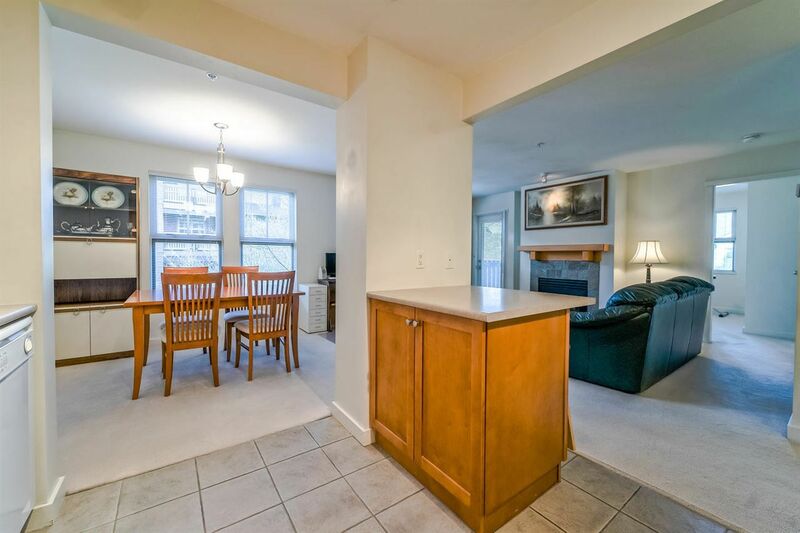 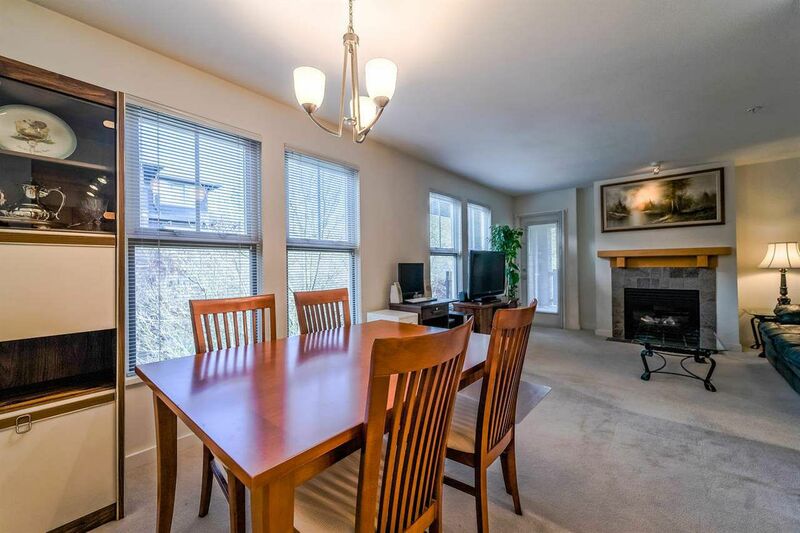 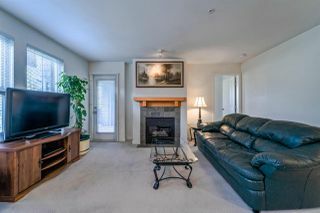 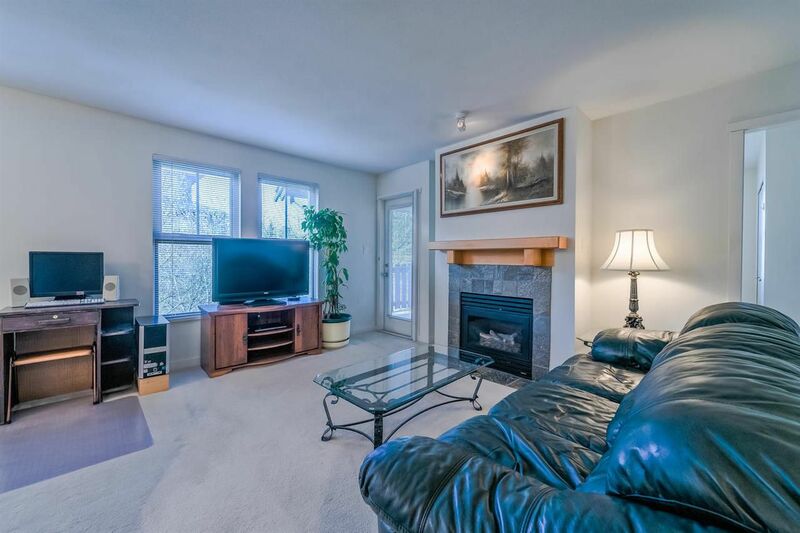 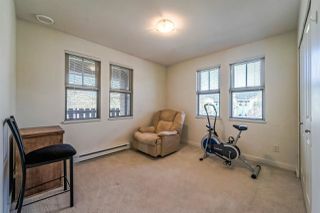 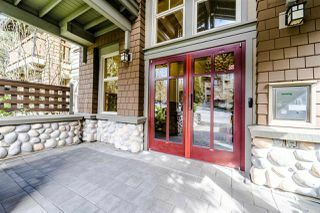 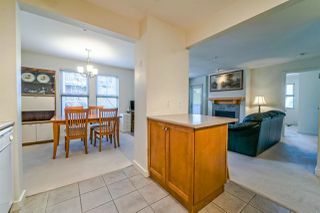 Welcome to the Westerly and this SHARPLY PRICED, LOVE TO SELL 2 bed 2 bath 956 sq ft 3rd floor, corner suite condo that offers quiet and privacy surrounded by trees. The large balcony can be enjoyed all year round. 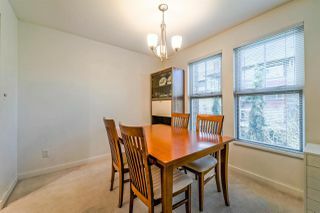 Lots of windows bring brightness even on rainy days. 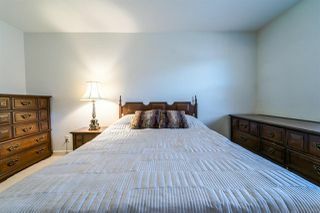 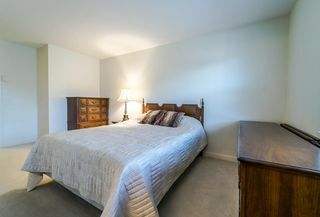 The spacious rooms can accommodate house-sized furniture. The extra-large master bedroom boasts a 4 piece ensuite and big walk-in closet. 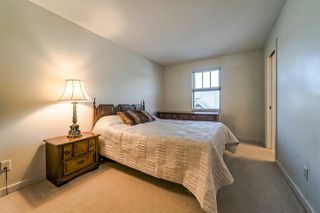 Second corner bedroom is a perfect size too. Open concept living area, great for entertaining. Cozy gas fireplace in living room. You can't beat its FANTASTIC LOCATION! Just a block to Glenbrook Middle School, Queens Park and transit. Two blocks to Herbert Spencer Elementary School, shopping and restaurants. 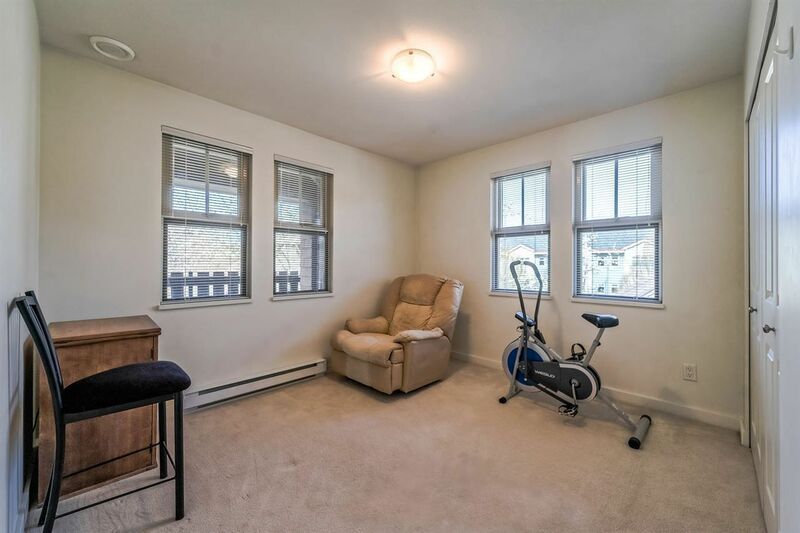 1 pet welcome. 1 Storage locker & parking.